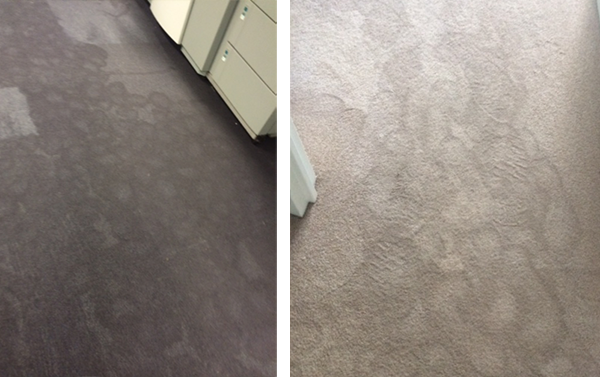 Carpet and floor water extraction by Refresh Carpet Cleaners. Order as many technicians and extraction machines on site as needed. 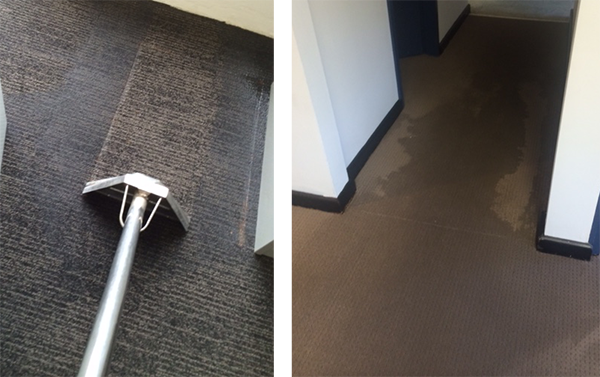 We are available 24/7 and can provide professional water extraction from carpets and wet wooden floors. Call us now on 0488 963 678. 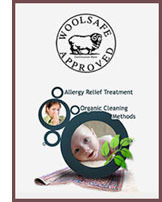 We accept credit cards, EFT, cheque, bank deposit, cash, PayPal and insurance payments. We always try to make it easy for our customers.